Today is one of the biggest days to date on Every-Tuesday. 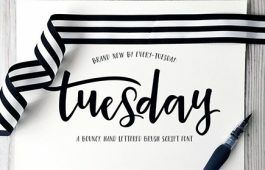 Our very first long-form, self hosted course (only available on every-tuesday) is officially open today, titled <a href="https://every-tuesday.com/watercolor-lettering" target="_blank"
Mastering Mockups Class Trailer + Bonus! 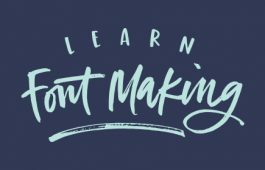 Take All of My Skillshare Classes for $0.99!